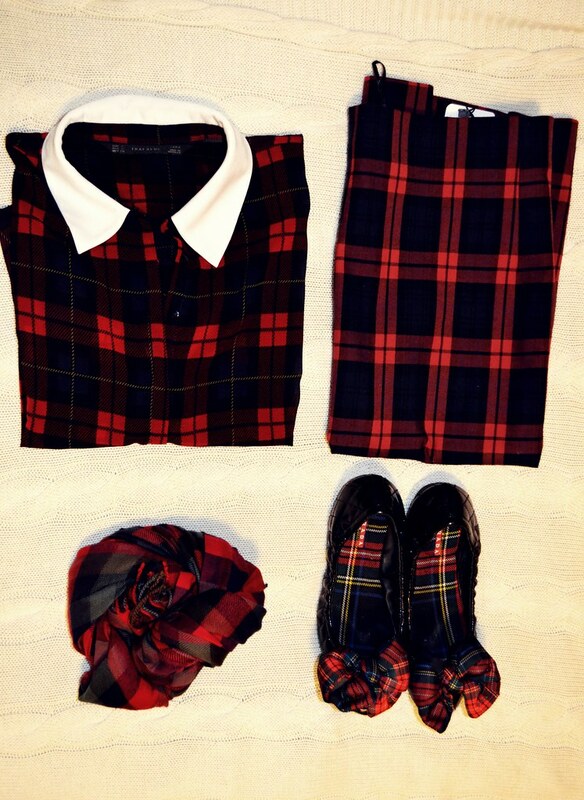 Let me introduce you to my newest obsession: tartan. I've been collecting quite a few items for the past couple of years and only yesterday when I introduced the new addition to my collection did I realize it. 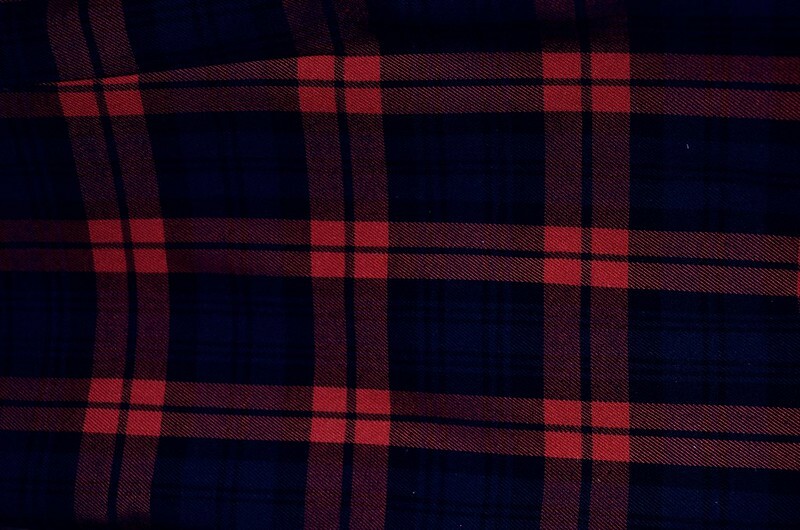 What do you guys think of tartan? Is it something you'd go to this fall or do you think it's too cliche?